On your Mark, Get Set, HOP! Super easy set-up... and super effective! Tremendous all-body workout in disguise! Great for schools, camps and church outings. Potato Sacks. 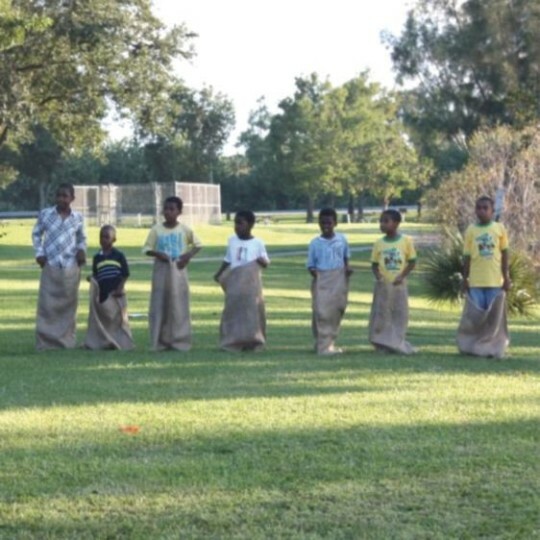 The sack race is back! 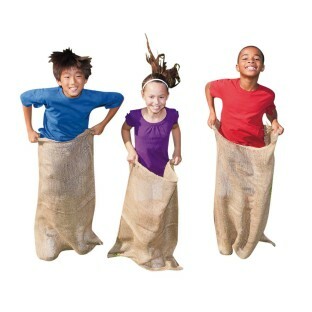 Great for sack races and field day events. Sacks help to develop motor skills and coordination. Great activity fun for students, individuals, schools, camps or church outings. 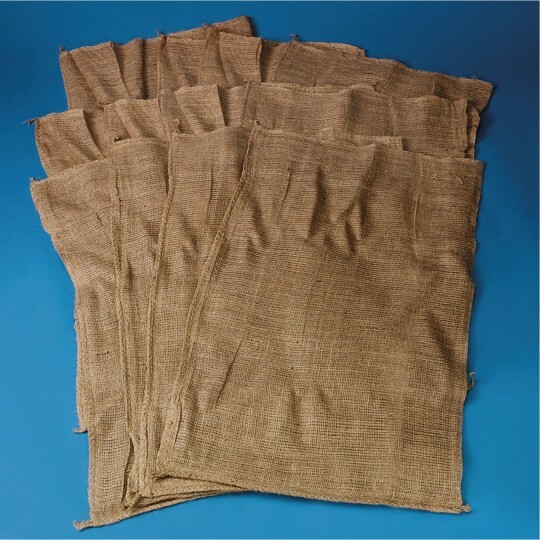 Size of sack may vary slightly, but are a minimum of 35”L x 21”W. Pack of 12. These bags get the job done! The potato sacks get the job done for the family activities we use them for. 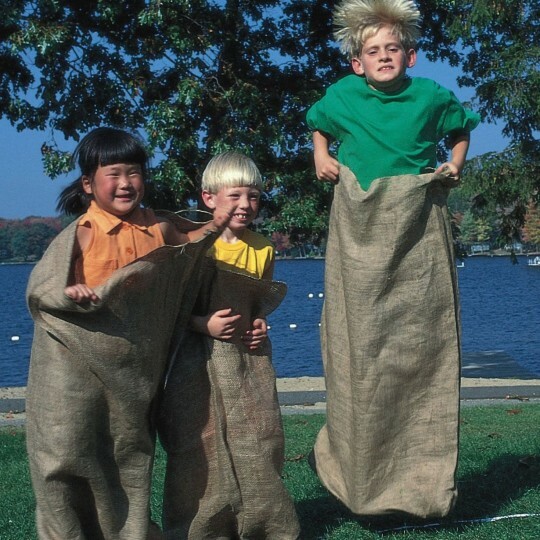 Great for sack races and old school physical fun.